The Economist's Big Debate around the power of the big tech players which involved Facebook, Unilever, and UM grew heated over the proposal that users should be paid for their data. 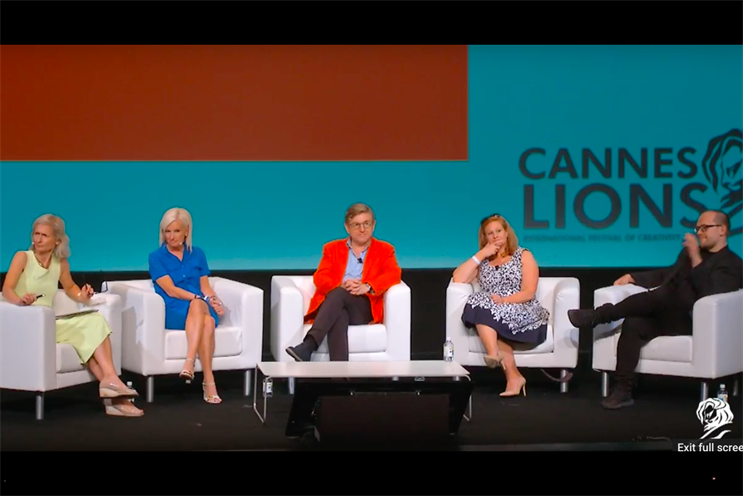 When panel moderator, Zanny Minton Beddoes, editor-in-chief of The Economist, questioned the sustainability of Facebook and Google's ad-funded model, given the scandals that have plagued both platforms, most panellists felt that the model should continue. The one detractor was author and journalist, Evgeny Morozov, who received a cheer from the audience for his assertion that Facebook and Google should be paying users for their data. "These platforms had been allowed to extract all the data, use the data to build deep learning systems that are now the key asset they have," Morozov said adding that this gives the platforms a concerning amount of concentrated influence. But both Carolyn Everson, vice-president of marketing solutions at Facebook, and Keith Weed, chief marketing officer of Unilever, disagreed strongly with this view. Everson, dressed in Facebook blue, asserted that the platform had considered a subscription model but decided that users prefer to see ads providing those ads were useful to them. "We're seeing that people want relevant ads... we have talked about a subscription service but we deeply believe in an ad model," Everson said, after conceding that Facebook had to work hard to earn back the trust it had lost through its actions going forward. Weed was more vehement in his argument: "If you give people an option about choose free TV with advertising versus pay-TV without advertising, most - with the exception of the wealthy and privileged - will opt for free with ads. How would you like it if you had to pay everytime you did a search on Google or looked something up on a map?" But the comparison with TV is a false one, Morozov contested: "Someone has paid for the content on TV. I’m the one producing content so why should I pay to use Facebook? Rather, Facebook should pay to use the data it gets from me." "If you want to talk about business models, you need to understand something about business!" Weed countered heatedly before being cut off by Beddoes. A two-tier internet that segregates those who have paid not to see ads from those who have opted to watch for free is perhaps not the best idea, Kasha Cacy, chief executive USA of UM put forward. "It freaks me out. We have to be careful about creating a group that no messages can reach and one that's an open target. It further separates the world," Cacy said. At the end of the session, Morozov instead proposed a new system of governance where all consumer data is stored by the government, regulated by law. Companies that wish to use the data can apply for permission and can pay. "It will treat data the way Norway treats oil. The data will be protected and regulated in a central manner that we have a say over – as opposed to the world government Mark Zuckerberg wants to set in place," he said. Just how creepy is the Facebook - Cambridge Analytica story?